The Shanghai Motor Show is closing its doors this week and the biggest Chinese event of the year is shaping up to become one of the most important automotive shows of the year. With the Chinese market continuing its accelerated growth, automakers turn their attention to the “new” market and develop products that appeal or are sold only to Chinese customers. 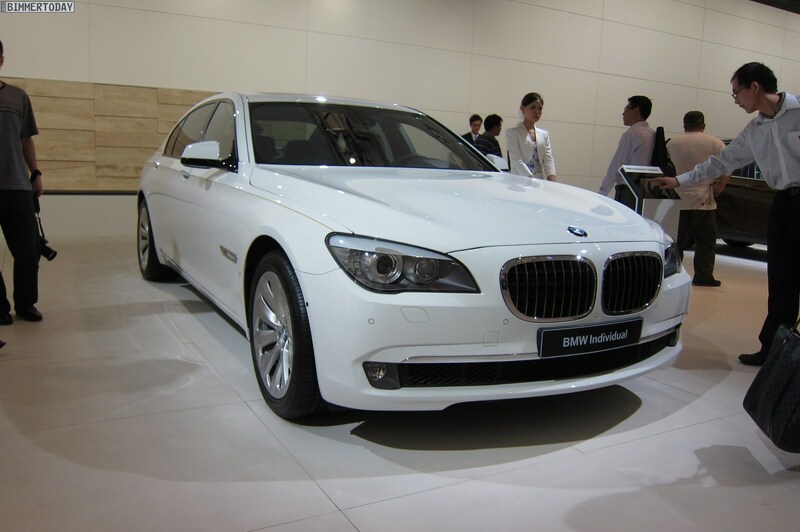 BMW is one of these companies and this year’s auto show represents their biggest investment into an Asian motor show. With an impressive exhibit featuring several new and existing models, BMW made the statement of how important this market has become for them. As world premieres, BMW showcased the new F10 M5 Concept, a vehicle that was previously unveiled only to a small group of journalists in Munich. 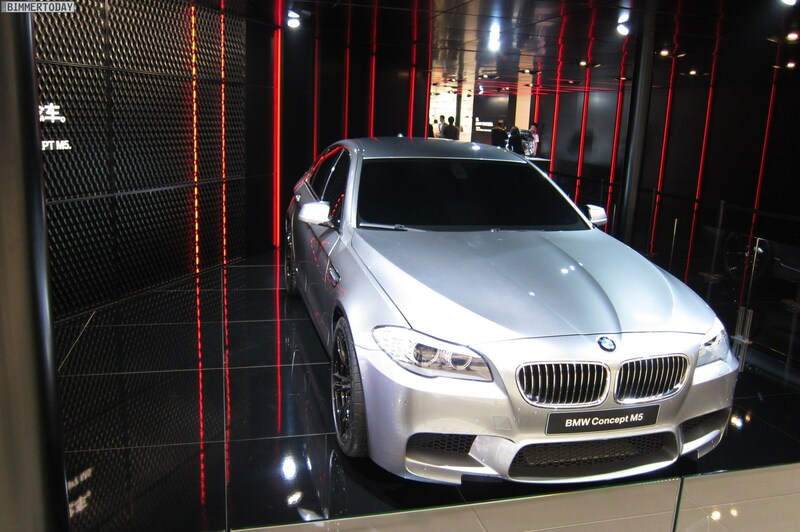 While U.S. remains, for now, their biggest M market, the Asian customers’ appeal for M products needs to be addressed, and the F10 M5 was one of the most exciting vehicles at the show. Addressing a smaller niche, the enthusiasts one, BMW also brought out the 1M in Valencia Orange, the “baby-M” that runs in low production numbers and sold out in many markets. Next, we have the world premiere of the 6 Series Coupe, the redesigned, elegant high-end coupe that also debuted at the NYC auto show. The Vermilion Red Metallic 6er with full-LED treatment was one of the stars at their exhibit. Luxury plays an important role in the life of new upper class in China, therefore BMW showcased the ActiveHybrid 7 Steinway & Sons. ConnectedDrive and mobility of the future was tied to the new Vision ConnectedDrive Concept, the same vechile showcased for the first time in Geneva. Since we mentioned mobility of the future, BMW and Brilliance Automotive displayed their 5 Series New Energy Vehicle, a long wheelbase 5 Series driven by an electric setup. Last but not least, another star of the show came from Mercedes-Benz: Concept A-Class. The impressive study is said to replace the A-Class lineup in 2012 and to appeal to a younger demographic. In 2012, the Chinese motor show of the year will take place in Beijing.